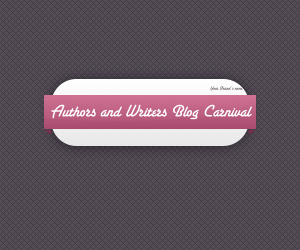 Authors and Writers Carnival is a monthly collection of blog posts submitted by our readers. Welcome to the April 4, 2014 edition of writers and authors carnival. Thank you to all of the contributors. Marc Richmond Camero presents Book Review: Robert Galbraith’s The Cuckoo’s Calling posted at IchimonchiIchimonchi. Simpsonsparadox presents The Wife, The Maid, and The Mistress | Simpson’s Paradox posted at Simpson’s Paradox. ajit presents Online Writing Opportunities Review: 10 Huge Advantages of Writing For Yourself posted at Online Writing Opportunities Review. 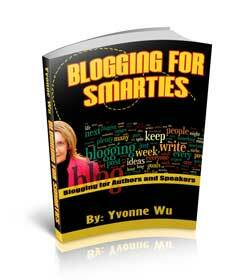 Marc Richmond Camero presents How to Overcome Writer’s Block – Ichimonchi posted at IchimonchiIchimonchi. Andre Cruz presents 5 Things A Writer Should Kill For posted at The Word. Rom Jean presents XRS, Spoiled Dogs, Regalia Concepts posted at ROM JEAN | illustrator | writer | creator – Rom’s Sketch Blog. 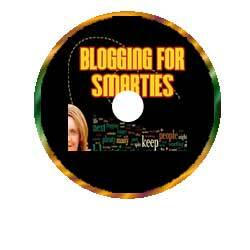 Michelle Sweeney presents amazing love stories posted at Michelle Tupy – Ghostwriting – Social Media – Blog. Holley Perry presents American Graffiti: Writing Prompt Boot Camp, Day 5 | Destino posted at Destino. Holley Perry presents Bedtime Stories: The Cat Who Wore a Pot On Her Head.” posted at Destino. Robin Leigh Morgan presents FIVE SENTENCE FICTION – Lucky posted at MY WRITING JOURNEYS, saying, “This is my Five Sentence Flash Fiction response to the prompt word of “LUCKY” which Lillie McFerrin gave us this specific week” Aneesha presents The blogger’s take | Aneesha Mourya posted at Aneesha Mourya. That concludes this edition. 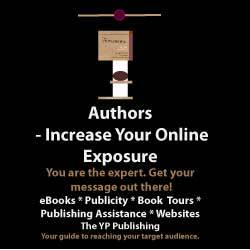 Posts can be anything of interest to authors, publishers, editors and book cover designers. 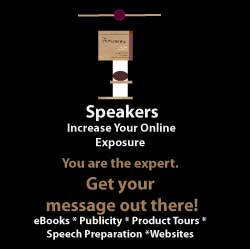 Topics may include writing, SEO, self-publishing, promotion, software how to’s, technology, book reviews and graphic design relating to publishing and promoting a book. writers and authors carnival, blog carnival.